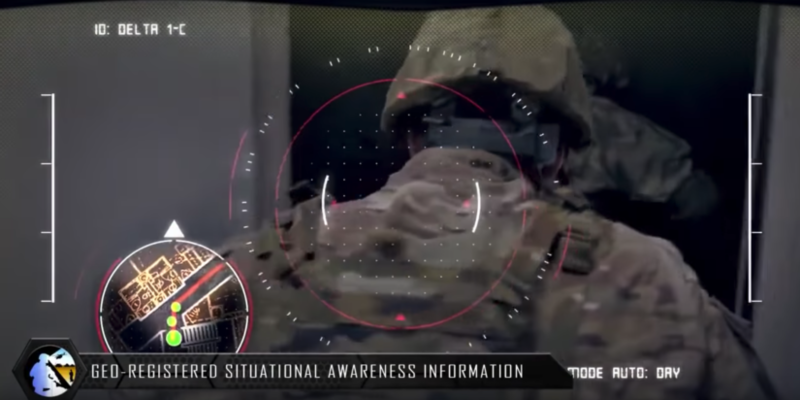 The U.S. Army recently announced a $480 million contract with Microsoft developing an augmented reality headset to help soldiers in real-time combat, and released a video to show people how it works. It is eerily close to a Black Mirror episode, Men Against Fire. Microsoft said the headset will provide troops with more information to help them make better decisions, including providing information to the command center and receiving real-time tactic information. However, it’s easy to see how it could go wrong. S.L.A Marshall, A World War I vet, and a military historian wrote a book after conducting interviews with soldiers immediately after combat. He concluded only one in every four soldiers would actually shoot to kill his or her enemy in a real combat because most of us are not sociopaths. The Black Mirror episode is based on how the military tries to solve the issue by adding an augmented reality gear for every soldier, so the soldier would see a monster or a zombie instead of the human as their enemy. Although it is not the military’s intention, this could be the future we are looking at. In the next two years, Microsoft is scheduled to deliver 2,500 units of their AR headset, the Hololens to the US military. The number would eventually go up to 100,000 to fulfill the contract. The Shoe That Grows, an affordable shoe that adapts to a child’s foot as they grow, is a simple yet ingenious invention that works to solve this problem.